Gujarat will now get CNG (compressed natural gas) on the same rate as it is available to Delhi and Mumbai, thanks to a recent ruling by the Supreme Court. The apex court on Monday upheld the Gujarat High Court's ruling that ordered the central government to provide Gujarat with natural gas at the same rate as it is provided to metropolitan cities. Last year, the Gujarat High court had passed the order based on a couple of public interest litigations (PILs). The PILs, which were moved by Dhrangadhra Prakruti Mandal and Gujarat Rajya Auto-rickshaw Federation, had requested the court to direct the government to provide CNG for domestic as wella s vehicular use under APM (administered price mechanism). 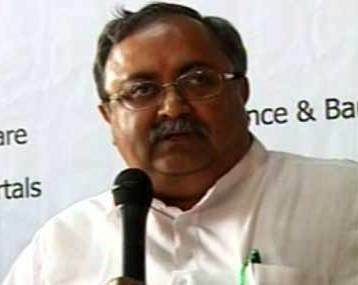 Gujarat Energy Minister Saurabh Patel welcomed the apex court's ruling, adding that the ruling came during a hearing on a PIL regarding CNG rates. He termed the verdict as Gujarat government's victory against the Congress-led UP government. Speaking on the topic, he added, "Even after the Gujarat High court's order to center . the union ministers were harping blatant lies that there was no injustice to Gujarat. The supreme court's verdict makes it clear that what they were saying was utter lie." Mr. Patel demanded the implementation of the ruling with immediate effect, saying it would ease the lives of thousands of auto-rickshaw drives and vehicle owners.